Did you know if you donate money to Foster Care for Children and Youth, then you can write the non-profit donation as a tax deduction for a charitable contribution? The national U.S. Internal Revenue Service (IRS) has specific distinctions for qualifiable donations and a certain process to follow for donating and claiming those donations on your tax return. Here is a simple breakdown of the IRS requirements for non-profit donations in Pennsylvania and the rest of the nation. There are a few rules and regulations to follow to ensure your non-profit donation qualifies as a charitable tax donation by the IRS. Pay in cash or by another property before the close of the current tax year. Whether you use the cash or accrual method, any donation you are claiming must be paid in time for the close of the tax year. If you would like to donate something other than cash to FCCY, you must note the fair market value of the property. You may then deduct that value. Sometimes, however, appreciation occurs for property values; at that time, you may adjust your donation value. Limited deductions are in place if you are donating up to 50% of your gross income or as much as 30% for donations to a private organization. 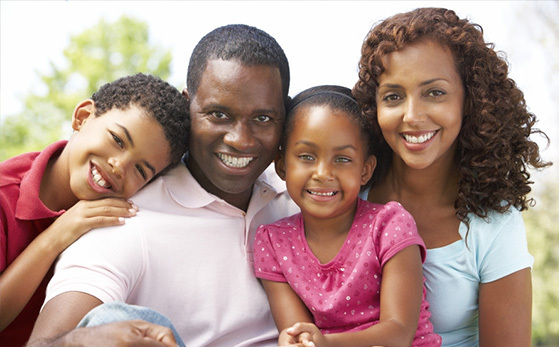 Foster Care for Children and Youth is a private organization. We are very thankful to our gracious donors. Without them, our non-profit organization would not be able to sustain our care for foster children.